The patrons of Asus will be happy to know that a new Ausu entrant has already transpired in the market, indeed with the expensive looks. This Tablet PC is actually a better part of a transformable (as the name is self-explainable) hybrid system, where the screen can be held in hands as an independent Tablet PC. 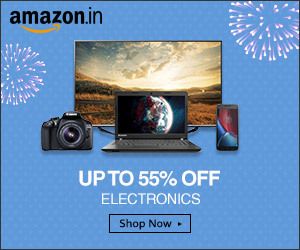 Nowadays, a lot of similar devices are occupying the space to lure a limited sect of people who love to have cutting edge technologies in reach. This hybrid Tablet PC features the best hardware and software. The build is also sleek and light weight. The performance is, with no surprise, matchless and the appearance is costly. Let’s have a little detailed inspection of the Asus Transformer Book TX300. This new Transformer book in the Transformer series of Asus boasts a 13.3 inch screen, which is the Tablet PC. This device runs on Windows 8 and is claimed by the makers as the thinnest Windows 8 Tablet ever. Nice! The display has been reported to be HD IPS and it is easy to guess that their will be surplus pixels, given the surplus money one will be investing in this Tablet PC, 1920x1080p it is. This one will be powered by the Intel Core i5 processor. At the memory front, the screen when detached, i.e. in the Tablet PC mode, 128GB is available. Whereas when the screen is docked in the keyboard, i.e. in the ultrabook mode, the device shows 500GB extra. A fortifying 4 GB RAM is present to ensure no stopping. And the cameras are the best quality with good ratings, the back being confirmed as a 5MP camera. We have tried to sum up all the news about the Asus Transformer Book TX300 in a table below. Here using a slash (/) we have also mentioned the upgrades available to the device. Please go through it. 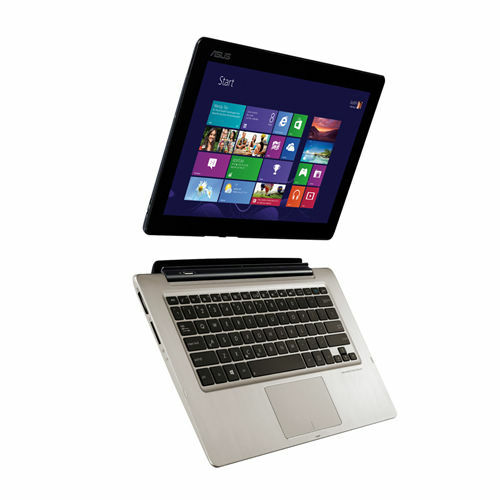 You can buy this Asus Transformer Book Tx300, all by clicking here.